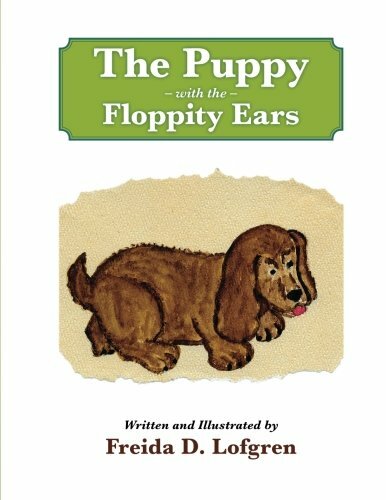 The Puppy With The Floppity Ears - Relationship Resources Inc. When meets a puppy with floppity ears, they quickly become friends. Their curiosity gets the best of them, and soon they explore and discover in a hilarious adventure. Bonus Feature: Also included in this edition are large coloring pages. You can color your own pictures of the dog with floppity ears. Create your own vivid, colorful story and let your imagination take you on wonderful new adventures.